David Levering Lewis. · One Book. One Author. One Hour. Brian Lamb, “David Levering Lewis.,” One Book. One Author. 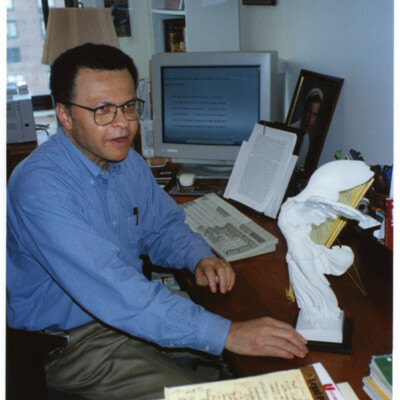 One Hour., accessed April 24, 2019, http://booknotes.gmu.edu/items/show/3065. 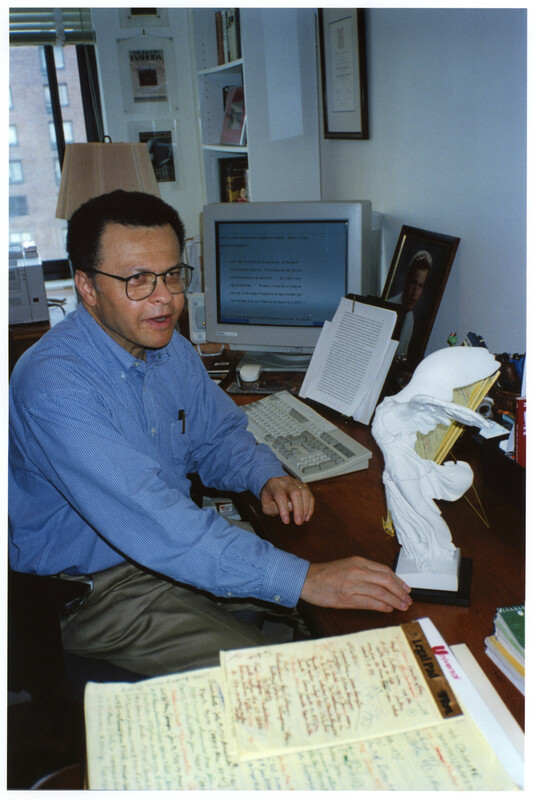 David Levering Lewis in his New York City apartment. On the desk is a miniature of Winged Victory - a favorite sculpture of W.E.B. Du Bois.